Often a name is the playful result of a flight of fancy, at other times it simply derives from a métier or an art. Rarely does a name conceal a destiny and when it does this is astonishing. 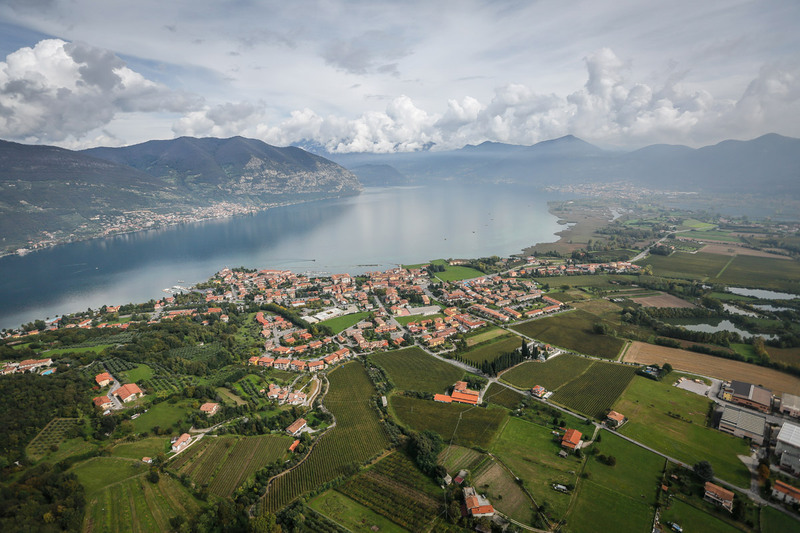 The origins of the name Franciacorta are amiably bandied about in anecdotes and tales, ancient annals and folklore. But it is from Franzacurta (deriving from the Latin franchae curtes, a region exempt from paying tribute) that it took its present-day name. What counts most, however, are its roots, remote in time. 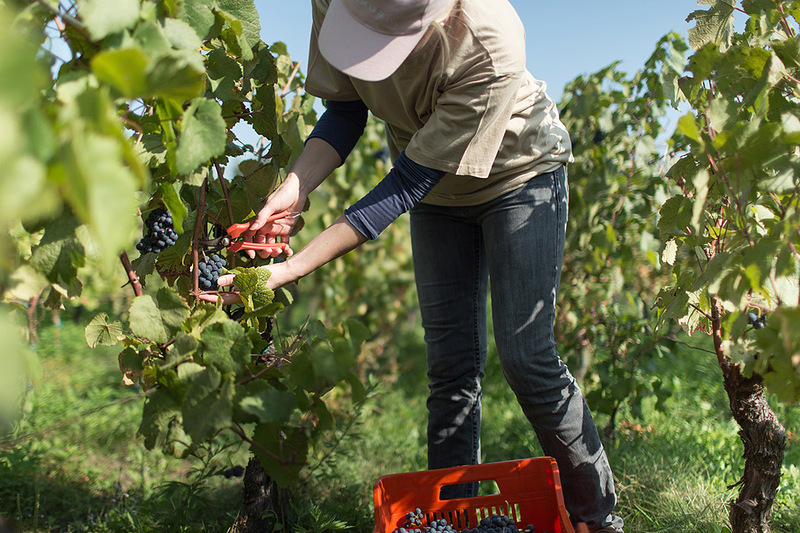 Credentials earned through longstanding wine traditions, the strength of ideas, enterprising farmers and bold entrepreneurs. FRANCIACORTA D.O.C.G. and CURTEFRANCA D.O.C. bubblies have obtained. In 1995 Franciacorta was given D.O.C.G. 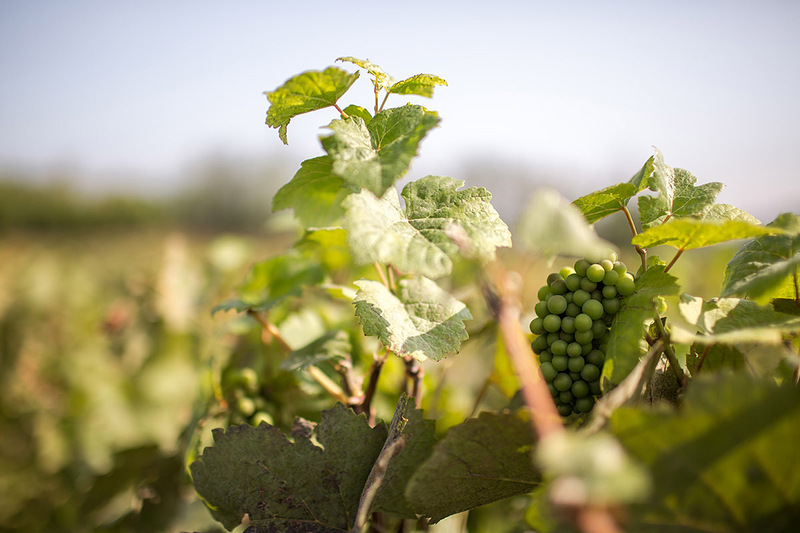 (Denomination of Origin Controlled and Guaranteed) status, a significant testimonial to its winemakers’ continuing commitment to excellent work and to further improving the quality of Franciacorta wines. Because saying Franciacorta today means proudly and confidently declaring a great love for wine and for the cultivation and culture of a dream, a mark of destiny.